What is the ‘Death Star’ scenario for carmakers? People stop buying cars! It isn’t happening, yet! But, folks, the signs are starting to appear. When I first went to live in America, Los Angeles represented everything you needed to know about ‘The Car in America’. 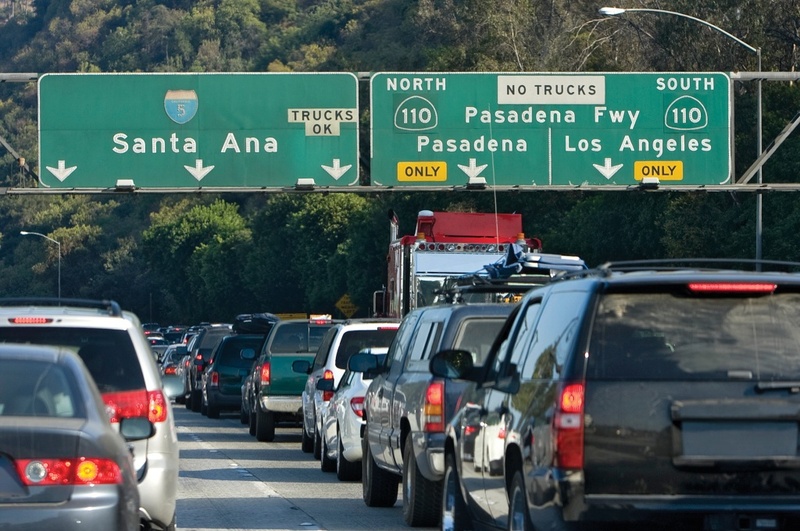 California was an activist state when it came to improving fuel economy, getting cleaner air, and introducing ‘lemon laws’ to protect consumers. As far as the car companies were concerned, California, and Los Angeles in particular, were where the trends started. 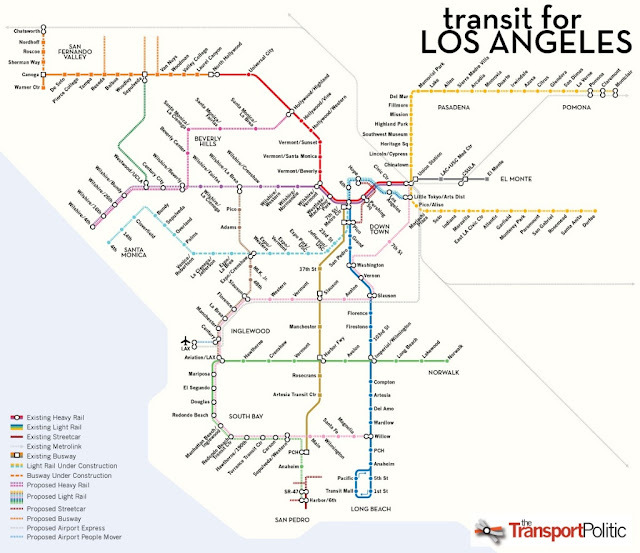 Los Angelinos wanted the newest, the best, the most innovative, and the trendiest. For the customers, it was simple, whatever was the latest thing would come to California first. 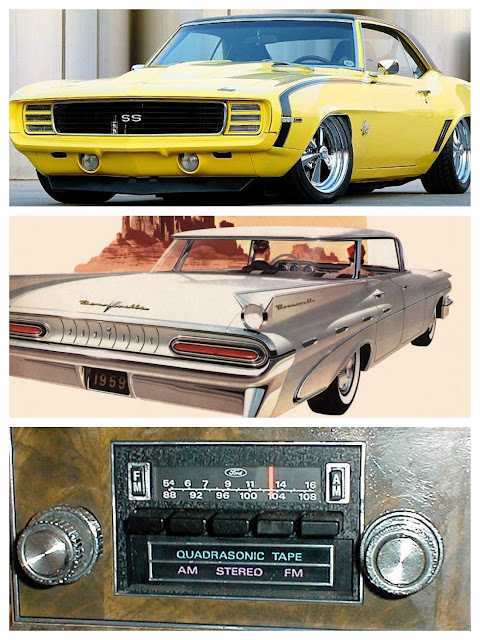 Whether it was chromed alloy wheels, tail fins, or 8-track stereo, Californians were (at) the leading edge. 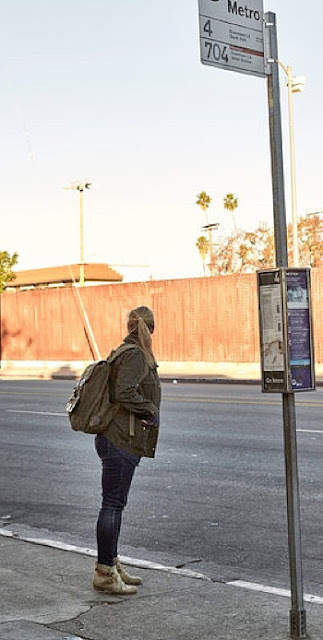 Now, a new trend is starting in the Golden State – people are learning to do without cars! 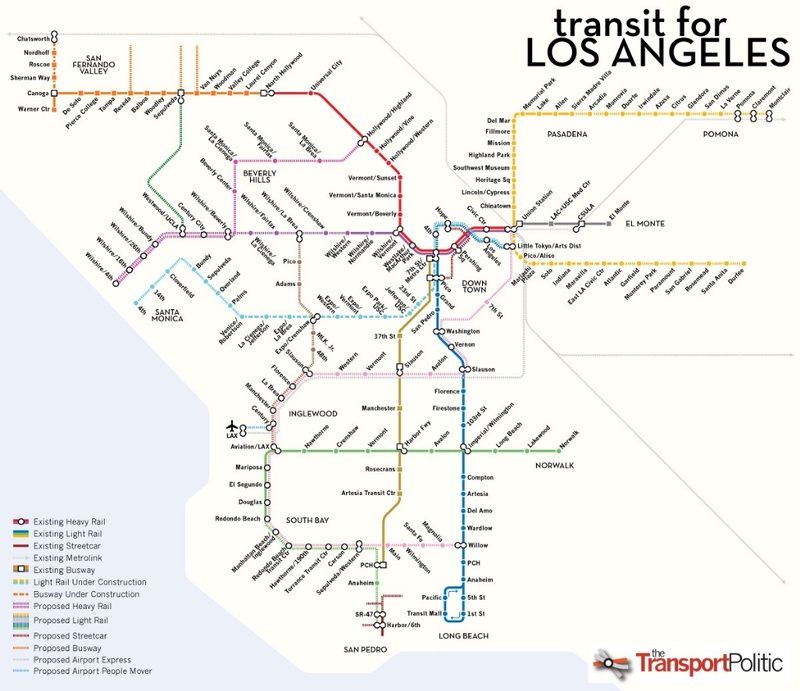 The City of Los Angeles is extending branch lines for its Light Rail and commuter bus routes. The route maps are beginning to look like spidery fingers reaching out to what were previously considered far-flung burbs. The trend to public transport uptake is being led by under 30s who are finding they can get by without a car. The challenge is summed up in a new term First Mile/Last Mile. 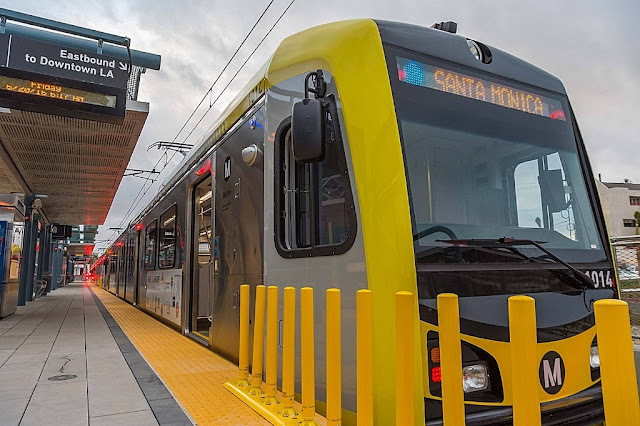 How do people deal with the distance between their home and urban mass transit; and the distance from the end-of-the-line, to their place of work? 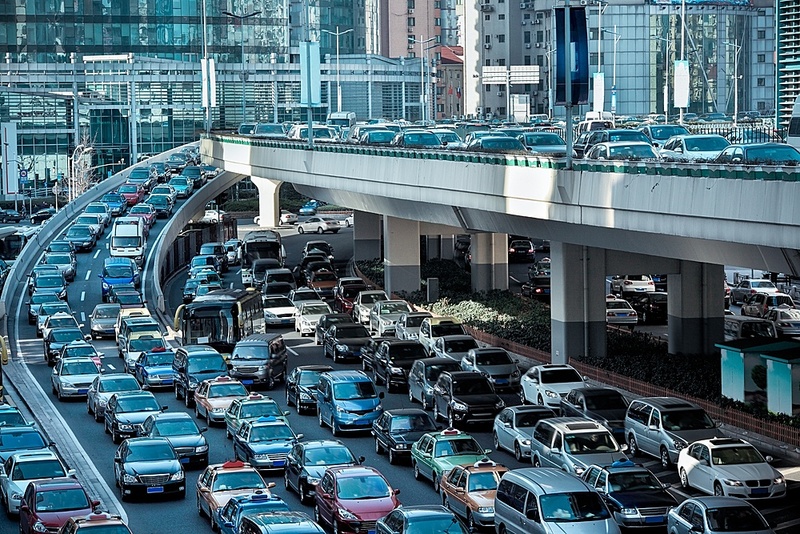 What fills the gap are mass transport solutions – QED; no car needed for the daily commute. How can the car companies find answers to this new trend? Believe me, they are really working on how they can remain relevant. 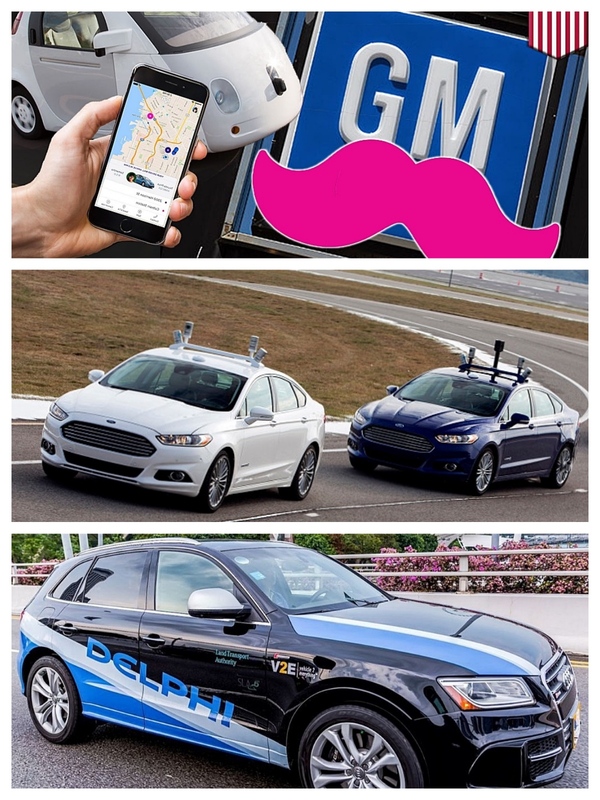 General Motors has acquired LYFT, which is basically an UBER clone. 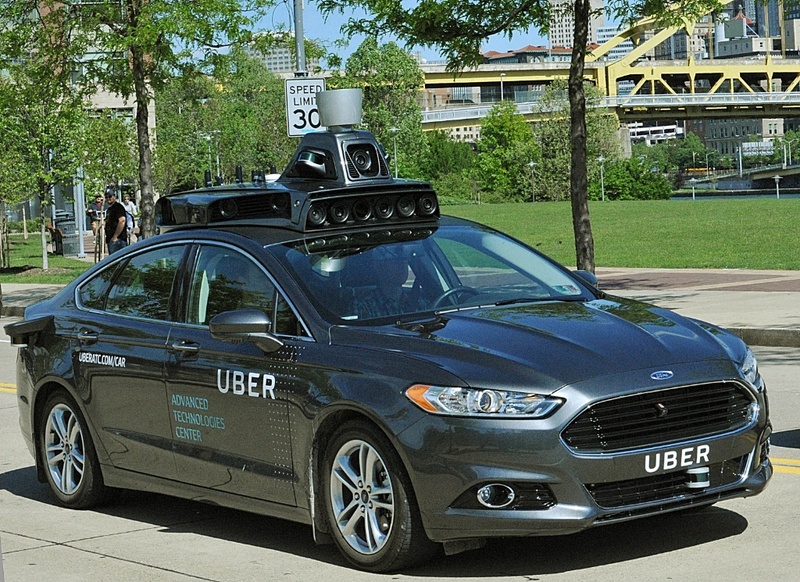 Ford Motor Company is forging ahead with autonomous cars. Intel and Delphi are working with Audi for a test fleet of self-driving cars in Singapore. Ford’s plans are probably the wildest. It’s working on cars with no pedals and no steering wheel, which are essentially just a ride-hailing service! It's now being tested in Pittsburgh. Many crowded European cities already offer loads of mass transit options, but anything that reduces the number of cars on the roads would push regulators to embrace this model. Clearly, the proliferation of these developments suggests people will gain the freedom to choose NOT to have their own car!